Drink your morning coffee while taking in the beautiful sunrise over Cherokee Lake! 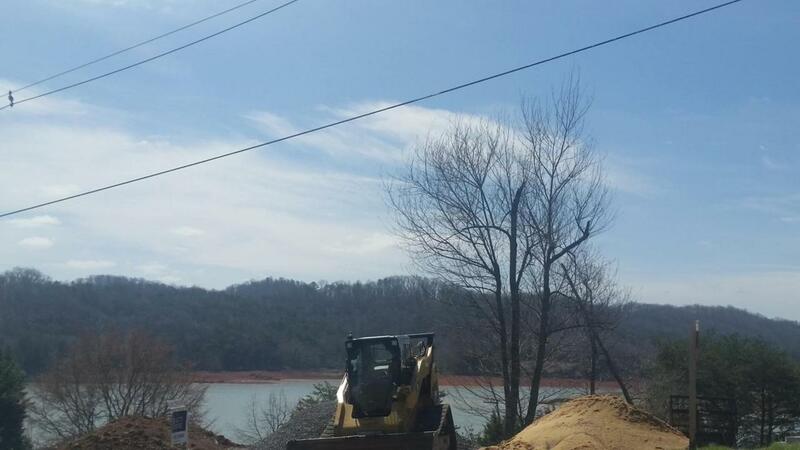 0.64 acre lot overlooking the lake in beautiful Chelaque. This partially wooded lot has gorgeous lake and mountain views. Corner lot offering 180 degree views of the lake! Chelaque is a premier waterfront community on Cherokee Lake. Residents enjoy lake access, marina, picnic pavilion, and the occasional deer in their yard. Home owner association fees of $530/year. Architecturally restricted.